Three products graft themselves into the already substantial catalogue. One we’ve already reviewed: the Ventana. This is a speaker primarily configured according to American require¬ments. There’s resemblance to the old E-series, butthis is purely in appearance. 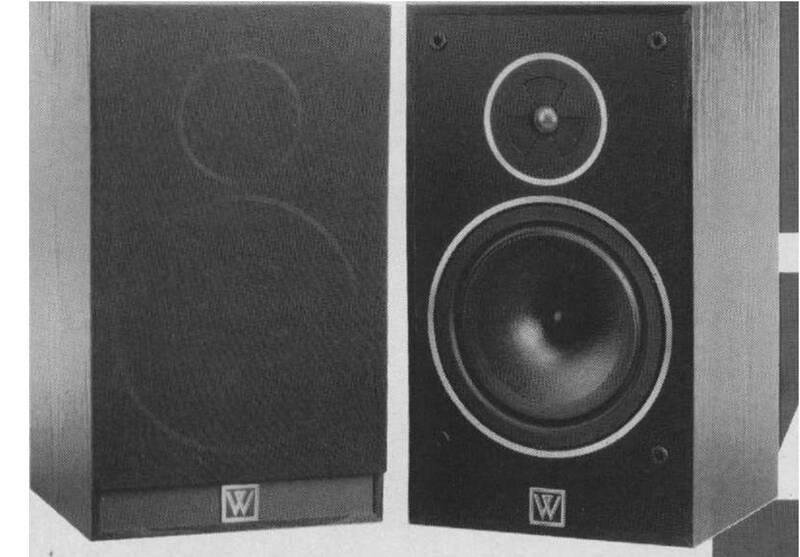 It’s a power-speaker, with as much attention paid to good sonics as possible within the constraints of efficiency and price. It has a horn-loaded tweeter, linked to two 200mm mid- bass units. Its bigger brother, the Vanguard, is £100 more expensive at £449, and this uses a 110mm midrange and a 250mm whopper for the bass. The audiophile entrant is the 505.2. It sits in the popular £150- £200 price bracket, and brings in all of the innovative features Wharfedale are renowned for. The ‘build-ring’ bayonet driver fixing, an internal ring-brace in the cabinet and the 0213 aluminium dome tweeter (with a very high breakupfrequencyof 37kHz) all support the pedigree. There’s even a newfour.-layer voice coil for the 200mm polypropylene bass unit, which extends its power handling. Crossover is hardwire, and the construction standard is to BS5750. Price of the 505.2 is £169.90, in black vinyl finish, and it’s available now. In crown cut mahogany veneer the price rises to £219.90.